Our Ski Planners have been organizing ski vacations to South Korea for more than 10 years now. 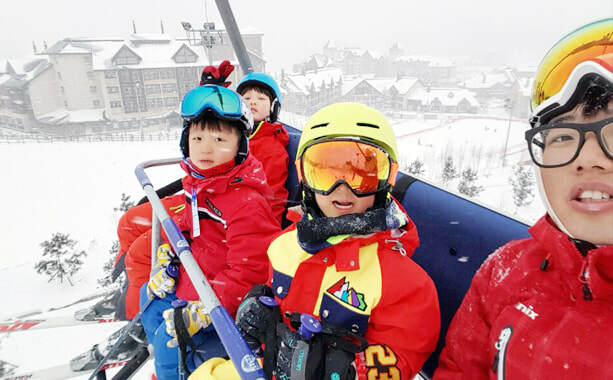 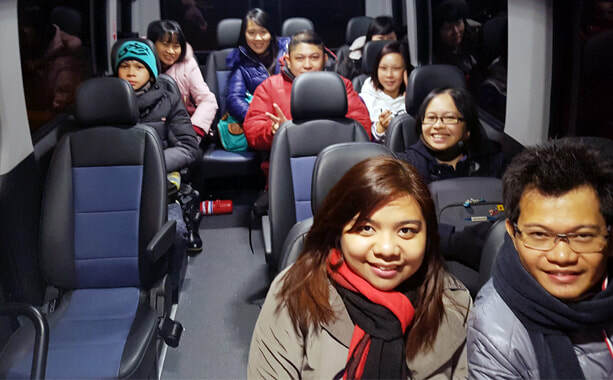 Currently, we are offering good package deals to Alpensia / Yongpyong / Phoenix park / High1 and other ski resorts totally based on individuals need. 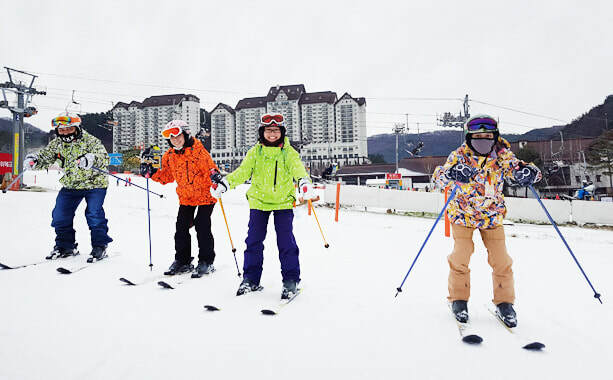 We are proud to mention that our ski planners are all experts with ski enthusiasts who will all take good care as it's their vacation. Majority of packages we offer are based on family trip which will make our customers family winter trip memorable and easily planned with their own planners through frequent updates and planning the best option.